Leading Manufacturer of pid controller, programmable controller, temperature controller and programmable controllers from Ahmedabad. 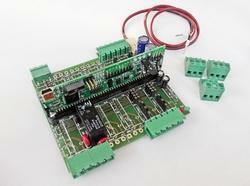 As a significant entity of this domain, we present patrons with the superior quality of PID Controller. Used in various industrial control systems, the PID controller is known for its rich attributes such as simple operation and consistent performance. 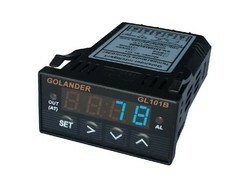 Works as a control loop feedback mechanism, the PID controller is sourced from trusted vendors. Provoked to accomplish utmost approval of patrons, we present patrons with the finest quality of Programmable Controller. 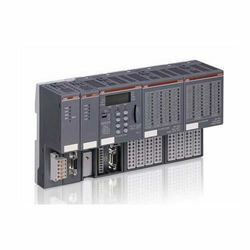 Known for its simple operation, compact design and high functionality, the programmable controller is used in different industrial control systems. In order to meet the diverse needs of the patrons, we provide the programmable controller in various technical specifications. Hardworking and dexterous professionals leave no stone unturned in presenting patrons with the superior quality of Temperature Controller. Procured from reliable source, the temperature controller is used for controlling and regulating of temperature in various industrial applications. 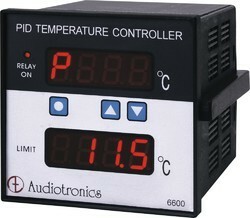 Simple operation, consistent performance and ability to tolerate high temperature, make these controllers highly demanded. Banking on in-depth experience of this domain, we present patrons with the superior quality of Programmable Controllers. Ideal for industrial control systems, the programmable controllers are fabricated by using modern machinery at the vendors' end. Known for their thermal stability, compact design and simple operation, the programmable controllers are sourced from trusted vendors.